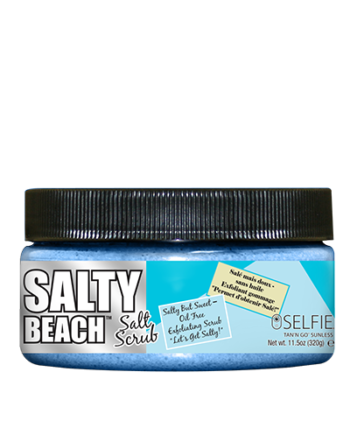 you can now be Selfie ready in no time! Step 1: For best results, apply Selfie Sunless Tan Remover and Primer to dry skin at least 3days after applying self-tan. Step 2: Pump foam applicator firmly and apply Selfie Sunless Tan Remover and Primer liberally to the skin. 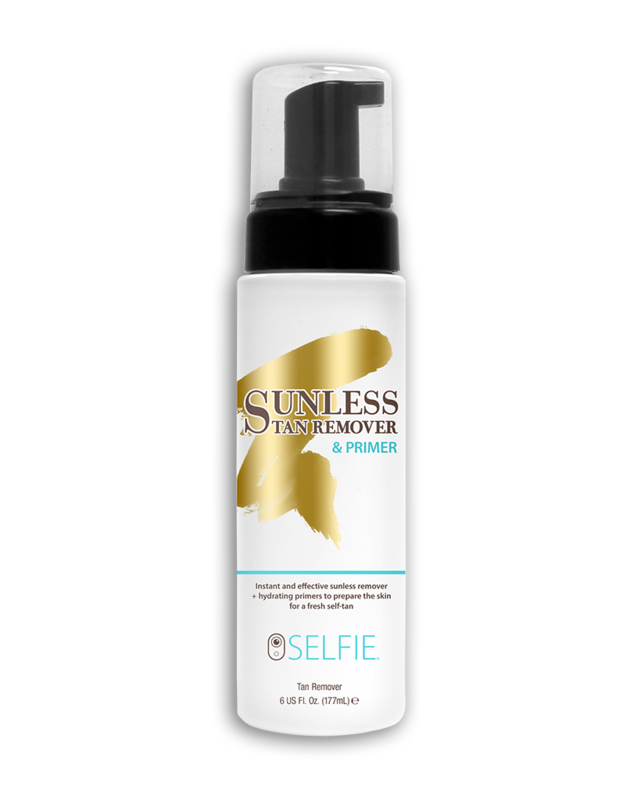 Leave the Selfie Sunless Tan Remover and Primer on the skin for at least 5 minutes. Step 3: Shower with warm water using a wet face cloth to wipe away the tan. For more stubborn areas or dry skin, use the Exfoliating Mitt to gently remove the tan. If swallowed, get medical attention or contact a Poison Control Center right away. Keep away from eyes. If material accidentally enters the eye, rinse well with plenty of clean water. Stop using this product if you develop redness or itching. Seek medical attention if irritation persists. 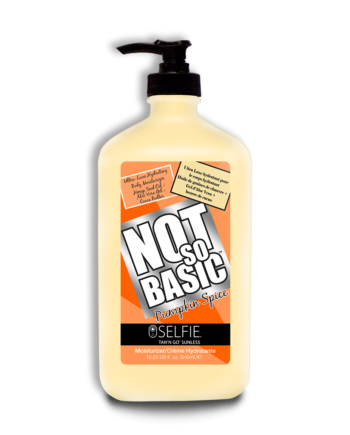 Do not apply to damaged, inflamed, or sensitive skin. Store out of sunlight in a cool place.